Heading into the 2019 season, eight Minor League teams will be sporting new looks, and in some cases, new names. The Fresno Grizzlies unveiled new logos and uniforms Tuesday evening. 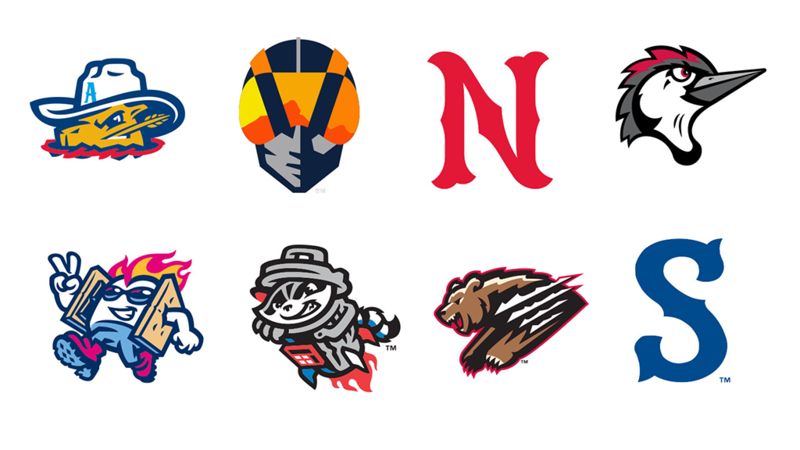 This auspicious occasion concluded the most auspicious portion of the Minor League Baseball offseason, that time in which teams make public new identities and/or logos. Now that "rebranding season" has come and gone, it's time for MiLB.com's annual look at the changes that occurred. Nine teams have announced new names or logos, up from five in 2017-'18 and in line with 2016-'17 (nine) and 2015-'16 (10). Note: This logo was omitted in the original version of this story. Over the final third of September, Minor League Baseball's affiliation changes were announced. The Express, formerly the Texas Rangers' Triple-A affiliate, promptly announced that they had switched to the Houston Astros. This was a natural, and widely-predicted change, given the Ryan family's ties to both organizations. Nolan Ryan is an executive advisor to the Astros and his son Reid serves as president of business operations. The Express are owned by Ryan Sanders Baseball; Reese Ryan, Reid's brother and Nolan's son, is the Express's CEO. Celebrating the new affiliation, the Express unveiled a new logo set that tweaked preexisitng elements while adding totally new ones. 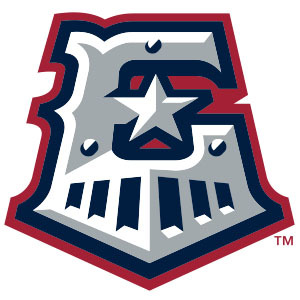 The team's "primary E-Train logo has been enhanced to more authentically represent the historic trains that came through Round Rock," the team explained in a press release. Meanwhile, new "Double-R" mark is a "cattle brand nod to the Ryan family's love of ranching." 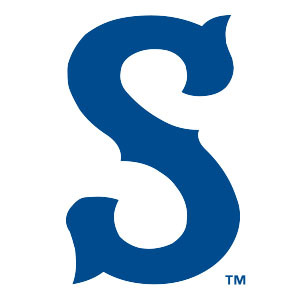 The Syracuse franchise dates back to 1934 and has played in the Triple-A International League in every season since 1961. Remarkably, over the course of that time, the team never shared its name with its parent club (the club was always known as the Chiefs, save for a 10-season stint as the SkyChiefs from 1997-2006). That run came to an end this offseason. The team is owned by the Mets, an arrangement that began when it was still a Washington Nationals affiliate. The sale of the team, previously community-owned, was contingent on it staying in Syracuse through at least 2043. The Mets era could last a while. While all of the other changes in this article are taking place in 2019, the Rocket City Trash Pandas won't debut until 2020. The team will replace the Mobile BayBears in the Southern League as the Double-A affiliate of the Los Angeles Angels. The Trash Pandas will play in Madison, Alabama, and represent the greater Huntsville area. The "Rocket City" geographical designation is a reference to Huntsville's longstanding nickname, which pays homage to the city's aerospace and defense industry. Jason Klein of Brandiose said the Trash Panda logos "tell the story of a raccoon with ingenuity cobbling together all the elements he needs to launch a trash can into outer space." 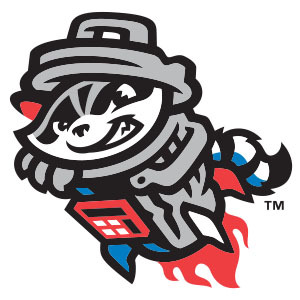 When the Trash Pandas make their debut, it will mark the return of Southern League baseball to the Huntsville area, where the Stars operated from 1985-2014, before relocating to Biloxi and becoming the Shuckers. The Woodpeckers begin play in the Class A Advanced Carolina League in 2019, ending a two-year period of limbo when the franchise operated as the Buies Creek Astros and played on the campus of Campbell University. That was a stopgap solution while a ballpark was being built in Fayetteville, and the new facility will be ready in time for the 2019 season. Woodpeckers are prevalent in Fayetteville's Fort Bragg, the world's largest military installation. Team president Mark Zarthar said the namesake birds are "small and resilient," which are "traits that match Fayetteville." The team colors match those of the red-cockaded woodpecker, as well as those of the Fayetteville-based U.S. Army Special Operations Command. 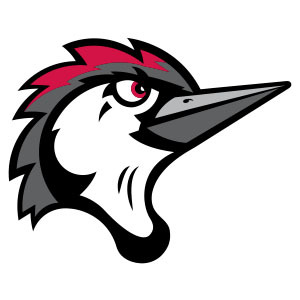 The Woodpeckers, owned by the parent Houston Astros, are the city's first affiliated team since the Fayetteville Generals (1987-1996) and Cape Fear Crocs (1997-2000) operated in the South Atlantic League. A Sod Poodle is a (perhaps not very well-known) slang term for a prairie dog. 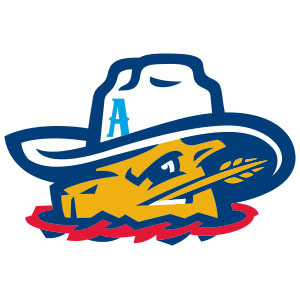 This rodent burrower is the face of Amarillo's new franchise, which replaces the San Antonio Missions in the Double-A Texas League. (In a corresponding move, the Missions are now a Triple-A Pacific Coast League team.) According to Sod Poodles president and general manager Tony Ensor, the animals have "pioneer spirit" and an "underdog character which withstands everything." These characteristics, per Ensor, also apply to the people of Amarillo. The Texas Panhandle city last enjoyed affiliated baseball in the form of the Amarillo Gold Sox, who operated in the Texas League from 1976-1982. Like the Gold Sox, the Sod Poodles are a San Diego Padres affiliate. 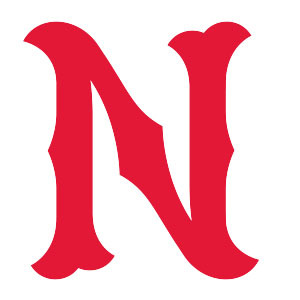 In January 2015, three months in advance of moving into a new ballpark, the Nashville Sounds unveiled new logos and uniforms. Less than four years later, they've done it again. This time around, the Sounds have "remastered" their look, going for a classic aesthetic that pays homage to the long history of baseball in Nashville. While the Sounds' latest logo set is less explicitly "musical," there is an alternate guitar pick-shaped logo, and the roundel primary logo resembles a record label. Not coincidentally, the Sounds celebrated their new look by producing a 7-inch record featuring the music of their ballpark organist. The Triple-A Colorado Springs Sky Sox relocated to San Antonio following the 2018 season, but baseball remains in the city thanks to the Rookie Advanced Rocky Mountain Vibes (formerly the Helena Brewers). Vibes wasn't one of the "Name the Team" finalists, but came about as an offshoot of brainstorming related to the name "Happy Campers." General manager Chris Phillips said it speaks to Coloradans' love for their state. "It's the outdoors, the sunshine, that feeling you get when you live here," he said. In short: It's the Vibes. 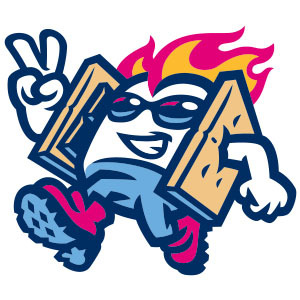 Toasty, an anthropomorphic s'more, is the new team mascot. After 36 seasons at Cashman Field, Las Vegas's PCL club will be playing at brand-new Las Vegas Ballpark in 2019. This stadium is located in Summerlin, Nevada, a planned community owned by the Howard Hughes Corporation. That entity also owns the team, and the new "Aviators" name is a reference to the aeronautical exploits of, you guessed it, Howard Hughes. 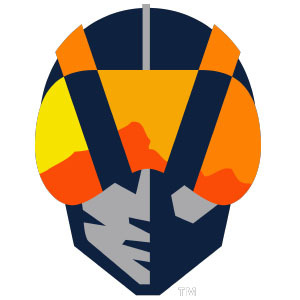 The Aviators' logos -- featuring a unique navy blue, orange, tangerine and gold color scheme -- was created by The Studio (a New York City-based Howard Hughes Corporation design team). The Grizzlies have a new parent club in the Washington Nationals this year. 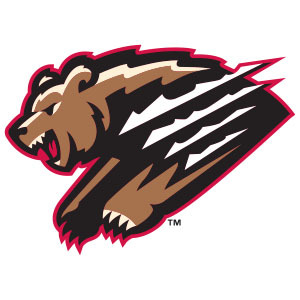 While their new color scheme is similar to that of the Nats, the Grizzlies are aiming to transcend affiliation in service of an identity that is completely theirs. The "Growlifornia" look incorporates elements of the California state flag. Team president Derek Franks said the new logos and uniforms indicate the Grizzlies are "here for the long haul and you can get behind [them], regardless of who your favorite team is." Benjamin Hill is a reporter for MiLB.com and writes Ben's Biz Blog. Follow Ben on Twitter. This story was not subject to the approval of the National Association of Professional Baseball Leagues or its clubs.